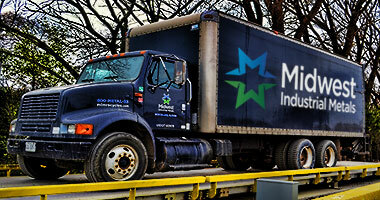 MIM is a full service scrap metal recycling company that has been a leader in our industry since 1981. 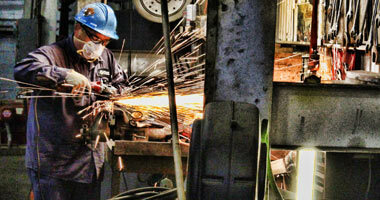 We serve a diverse customer base with an emphasis on creating unique recycling programs that maximize scrap revenue while promoting environmental awareness. 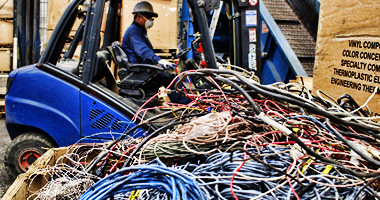 We can accommodate any metal recycling project no matter the size. 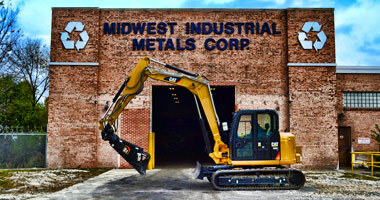 By continuously investing in our equipment and facilities, you benefit from our prompt service and quick turnarounds. We are ready to meet your greatest challenges and demands! 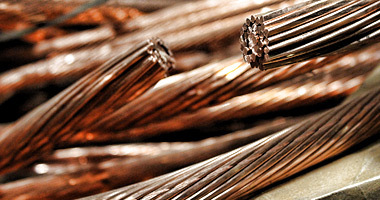 Midwest Industrial Metals purchases all grades of non-ferrous, ferrous and precious metal content scrap. With access to both domestic and international consumers, our customers benefit from the most competitive markets available to the industry. 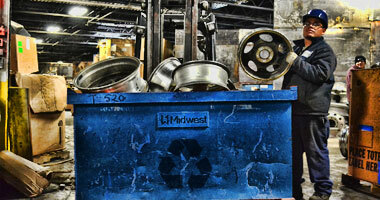 We provide customized recycling programs tailored to each of our customer's unique requirements. Features include: Environmental Accountability from start to finish, Recycling Safety Awareness Training, Wholesale Pricing, Futures Hedging Programs and Brokerage Services. We offer a comprehensive line of equipment for your scrap metal removal projects, including: Van Trailers, Open Top Gondola Trailers, Flat-Bed Trailers, Roll-Off Containers, Luggar Boxes, Self-Dumping Hoppers and Custom Tote Boxes. We're open from 8:00 AM to 3:00 PM Monday through Friday to serve you and all of your metal recycling needs. Call us today at (773) 202-8202 to schedule an appointment.